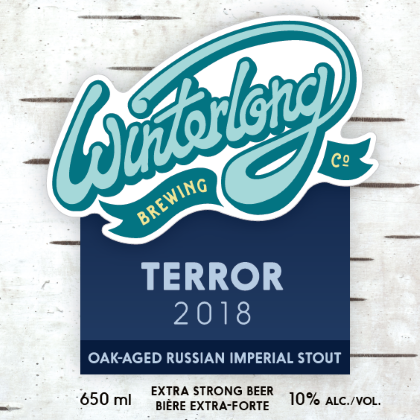 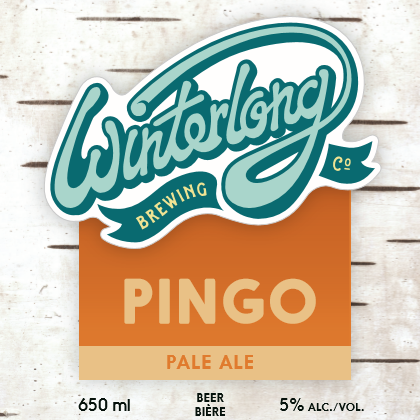 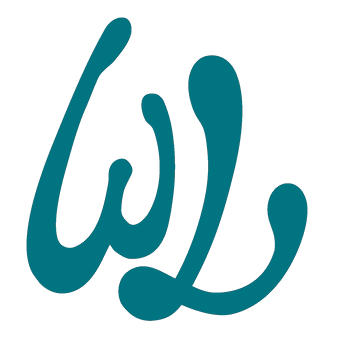 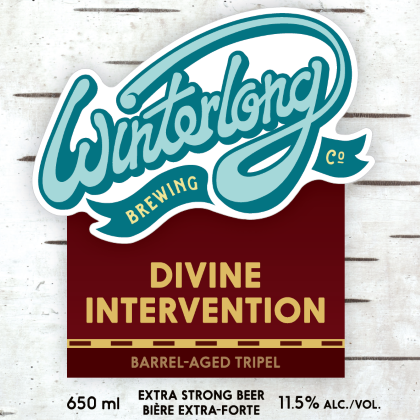 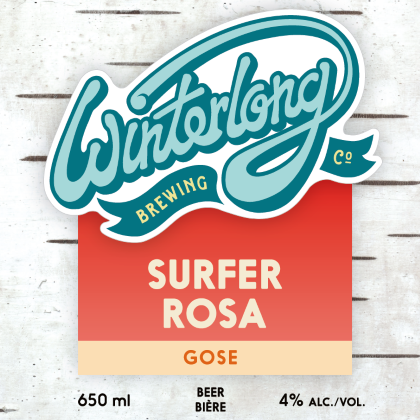 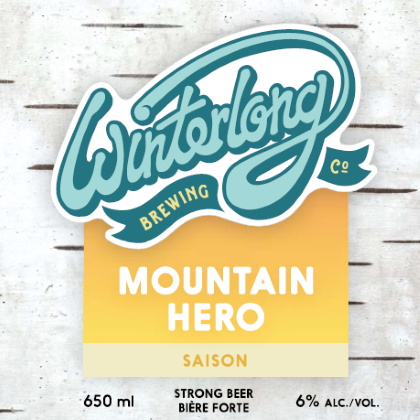 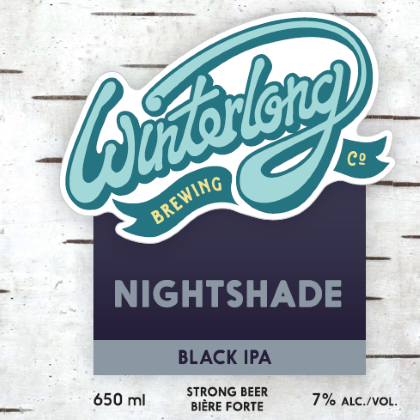 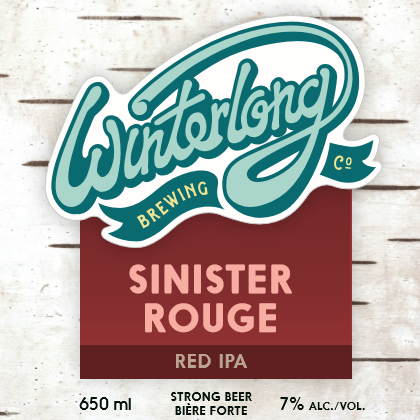 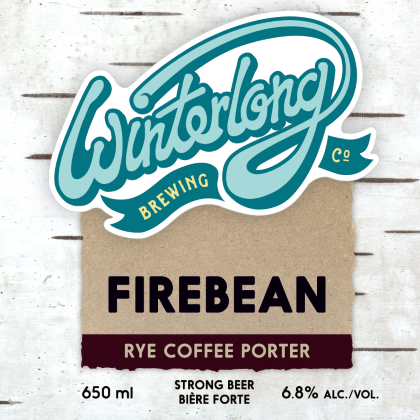 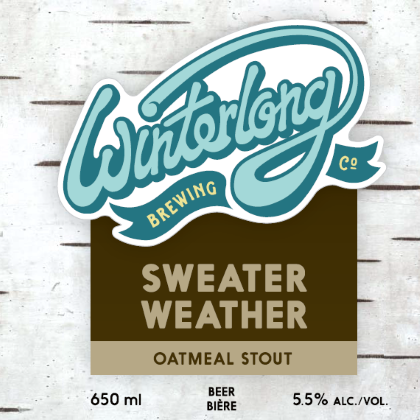 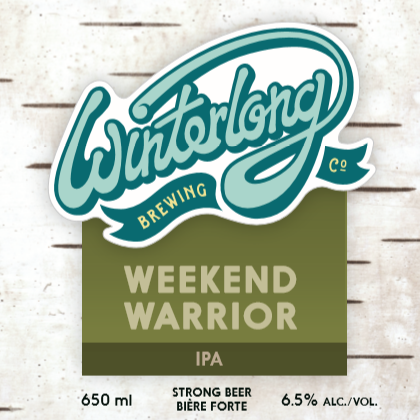 Our Beer | Winterlong Brewing Co.
Below is a list of the beer we bottle. 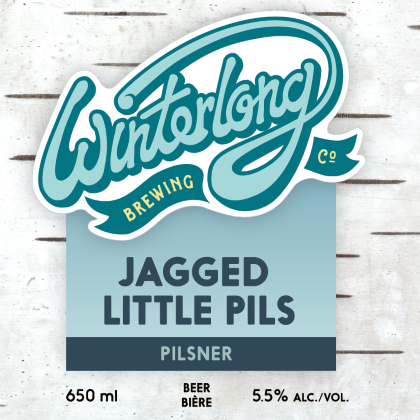 Our growler filling lineup changes frequently, so drop by and checkout what's on tap. 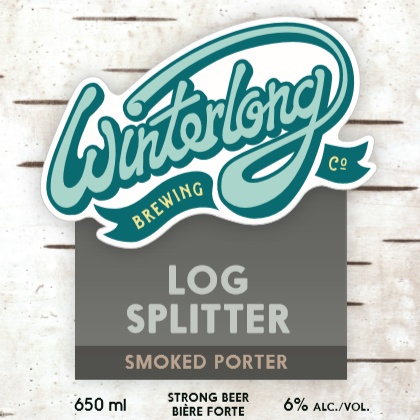 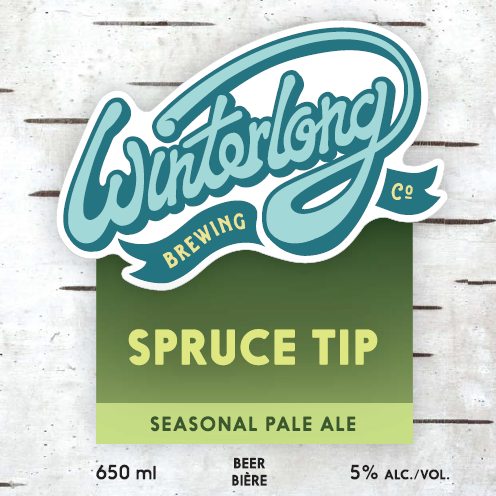 © 2019 Winterlong Brewing Co.